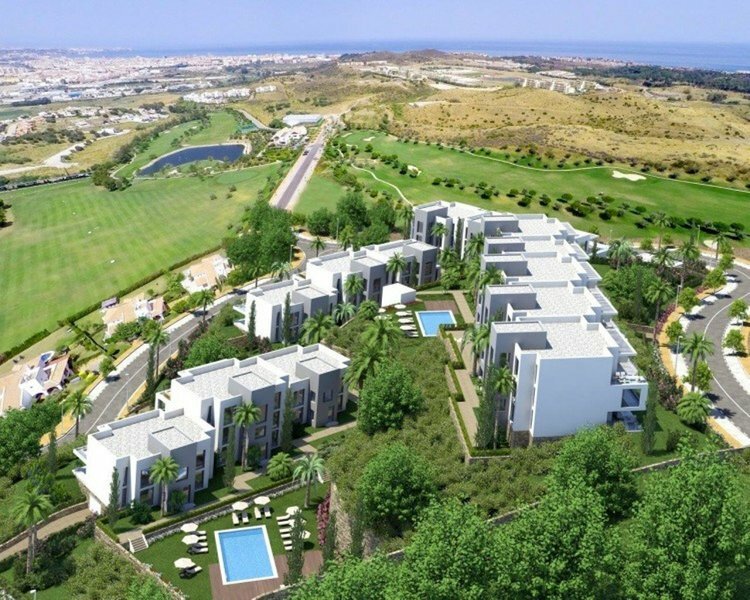 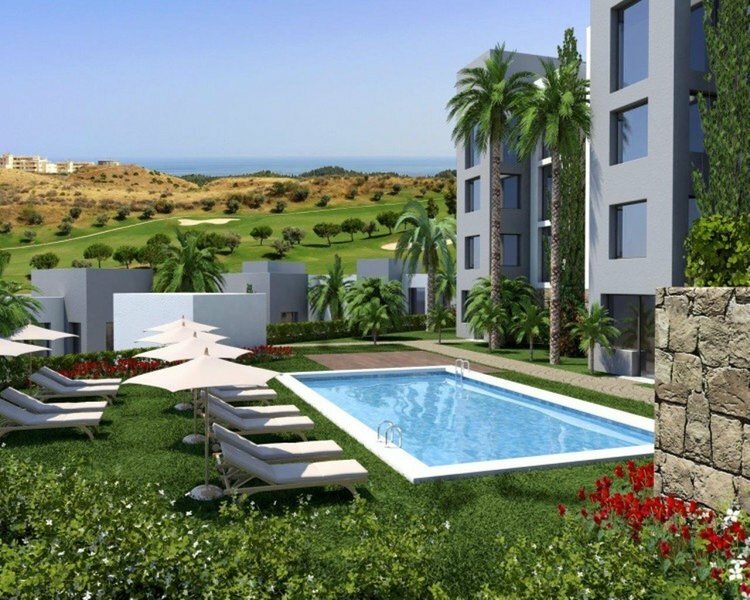 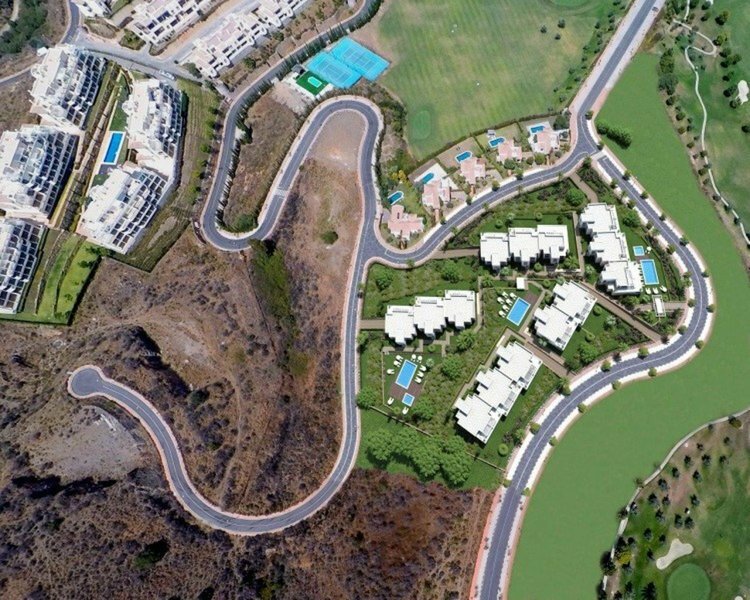 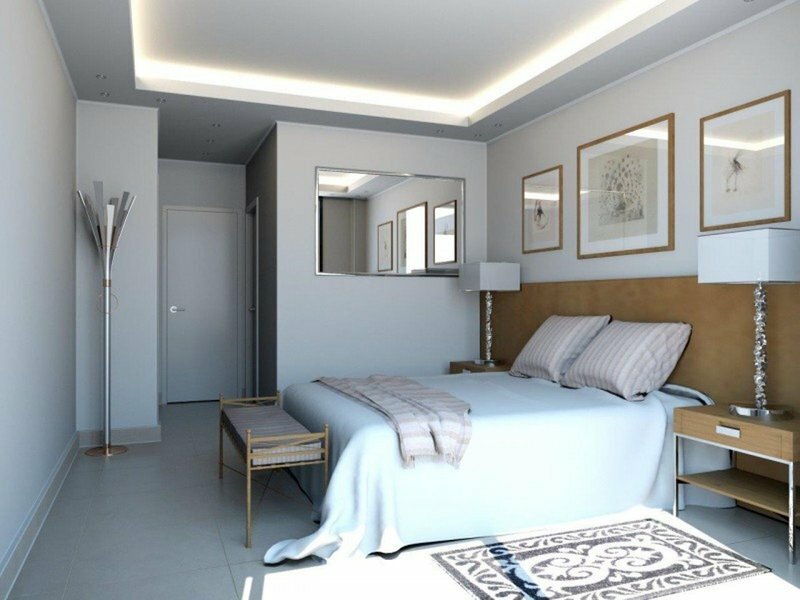 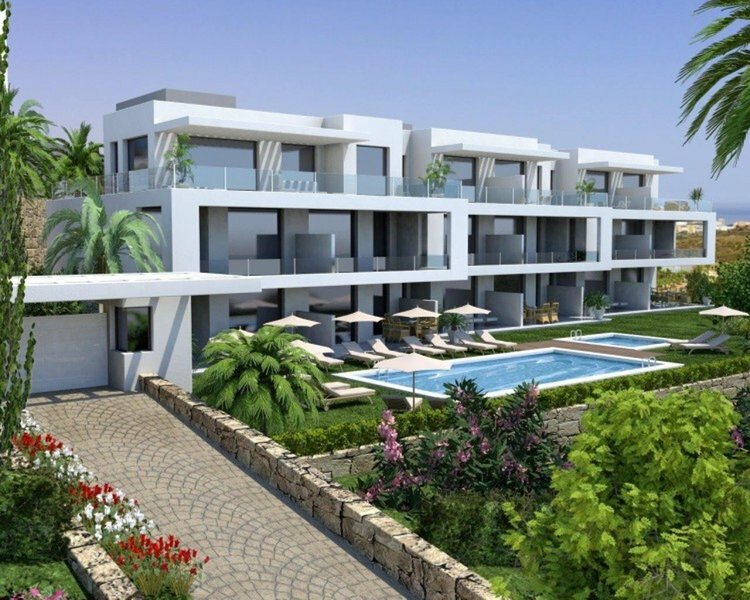 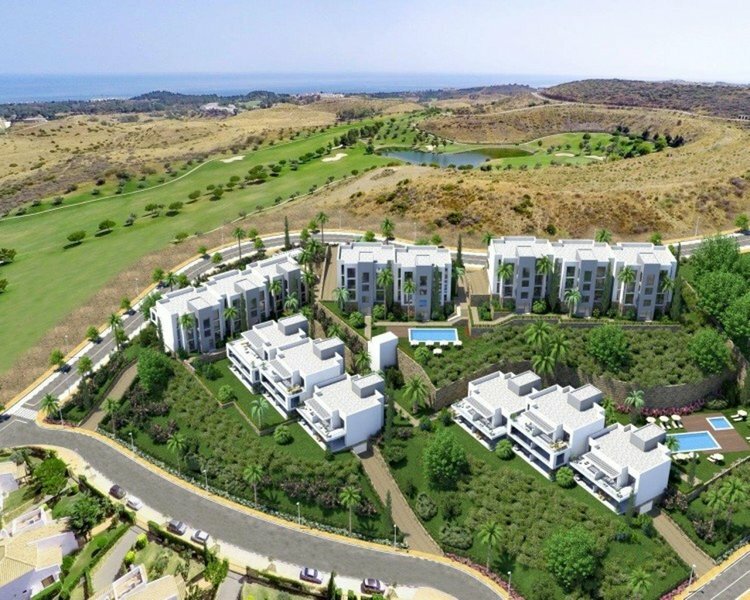 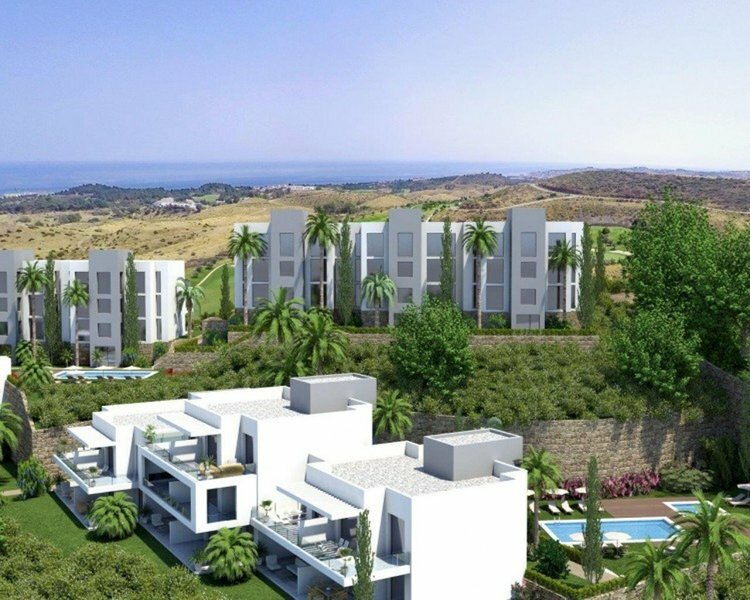 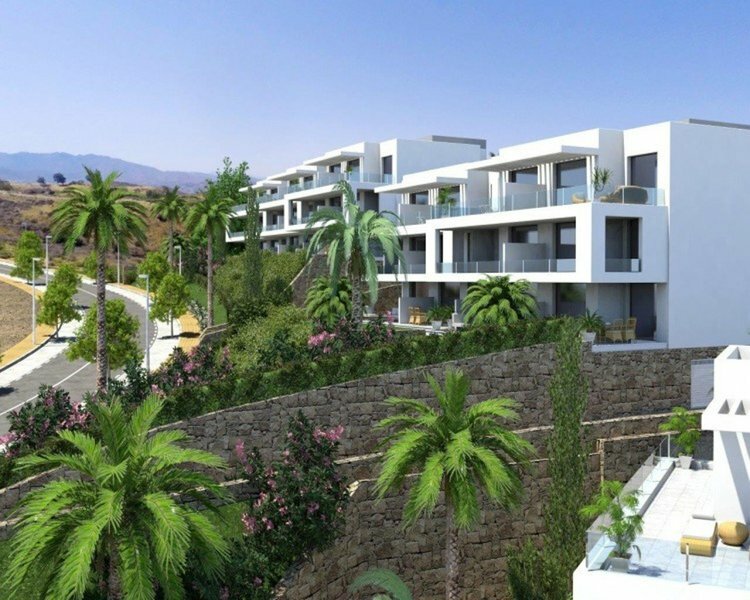 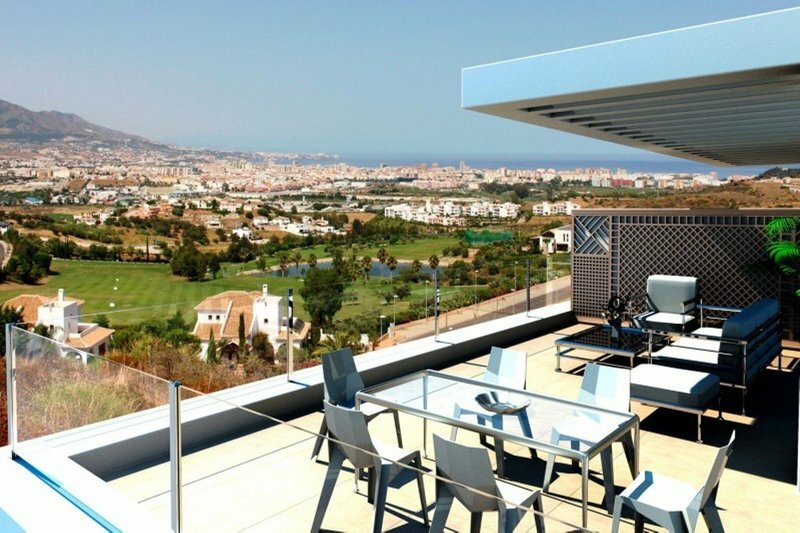 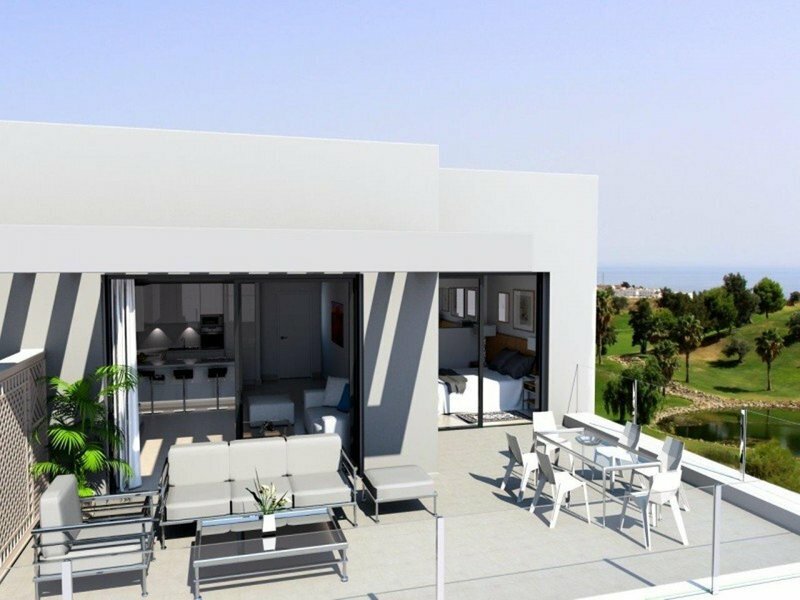 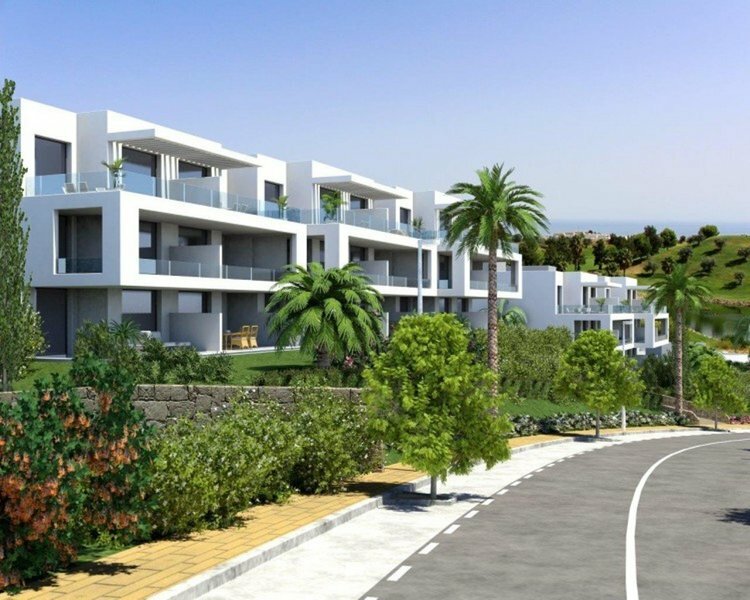 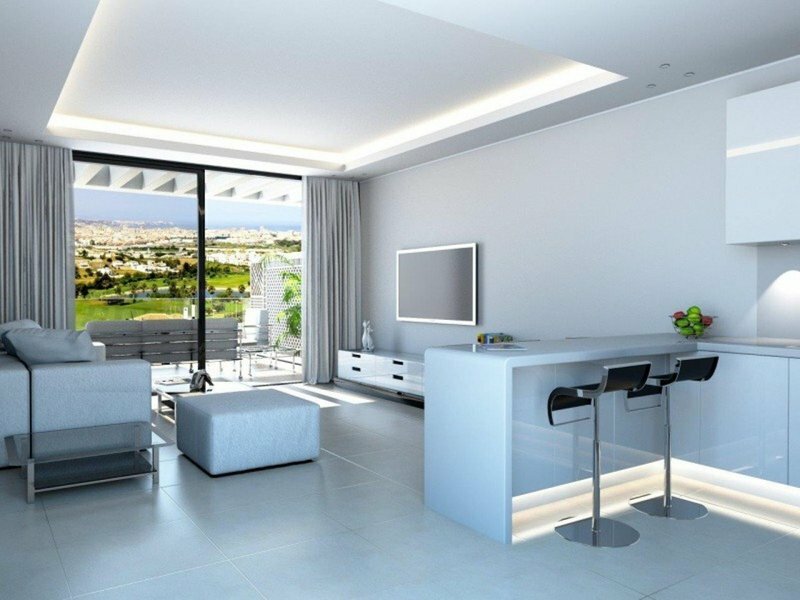 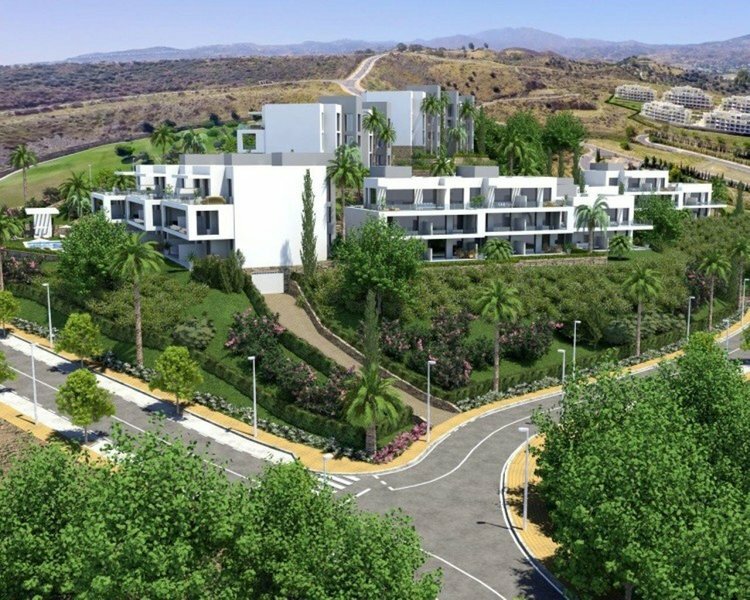 Penthouse for sale in Cerros del Aguila, Mijas Costa, with 3 bedrooms, 2 bathrooms and has a swimming pool (Communal), a garage (Private) and a garden (Communal). 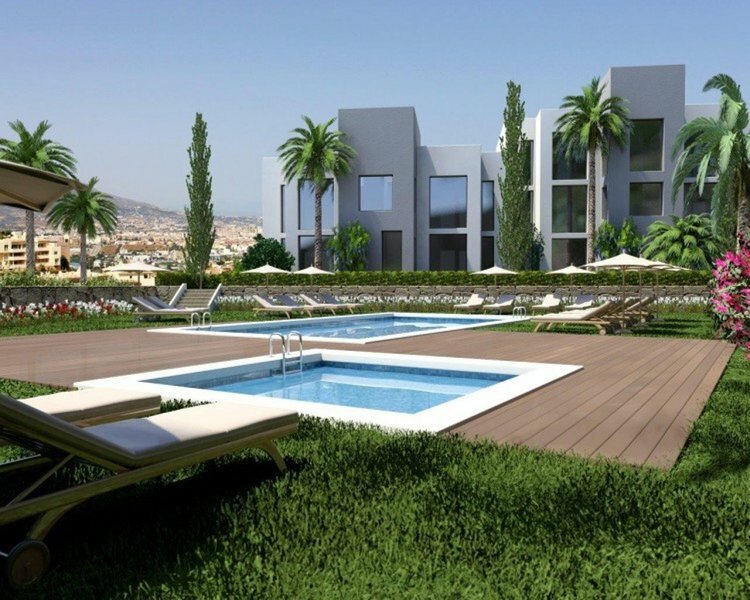 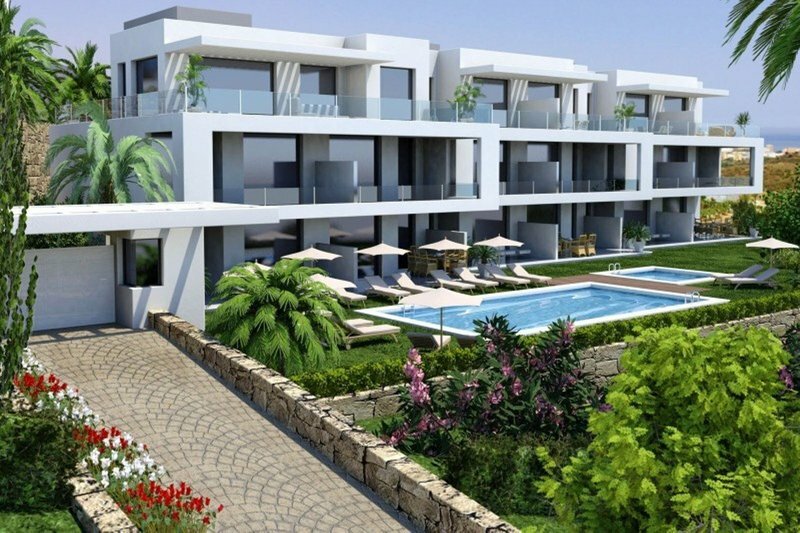 Regarding property dimensions, it has 233 m² built, 104 m² interior, 129 m² terrace. 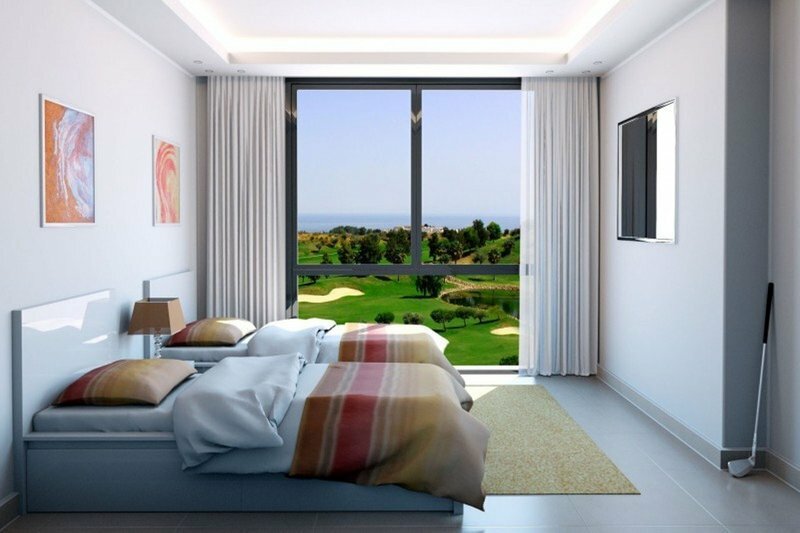 This property has the following facilities: Front line golf, Fully fitted kitchen, Close to town, Close to schools, Storage room, Brand new, Mountainside, Security service 24h, Private terrace, Amenities near, Sea view, Mountain view, Golf view, Security shutters, Covered terrace, Fitted wardrobes, Gated community, Air conditioning, Garden view, Pool view, Uncovered terrace, Glass Doors, Open plan kitchen and Ceiling heating system.